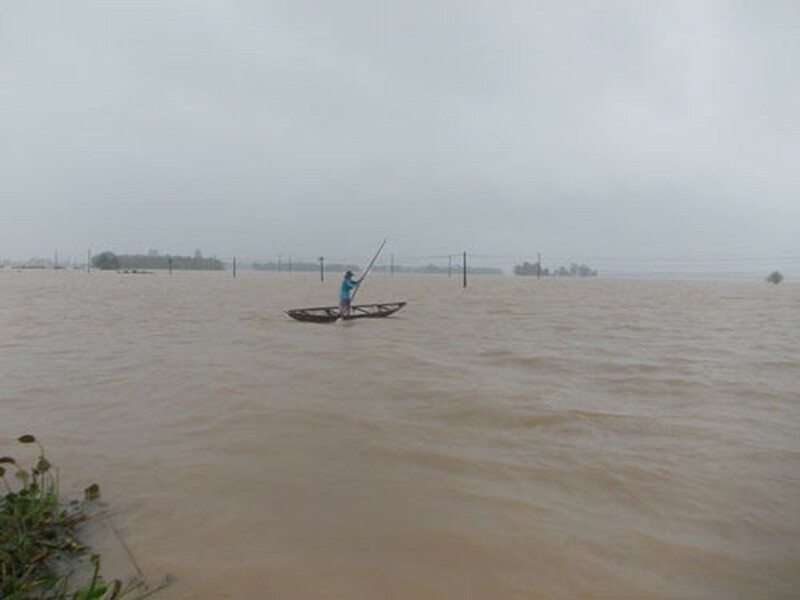 Unabated heavy rained accompanied with floodwater release from hydropower reservoirs yesterday continued submerged vast areas in central Vietnam, increasing flood dead toll to at least 11, prompting evacuation of ten of thousands of households from waterlogged areas. The Natural Disaster Prevention Agency for the central region and Central Highlands says that heavy rains have continued drenching provinces from Quang Tri to Ninh Thuan for the last couple of days and will linger until the end of today December 17. Meanwhile, hydropower and irrigation reservoirs have been forced to release floodwater which has approximated their designed levels. Flood dead toll has reached seven in Binh Dinh, three in Thua Thien-Hue and one in Quang Nam province. Military forces have helped local authorities remove over 11,000 households from low lying and landslide prone areas to safety. 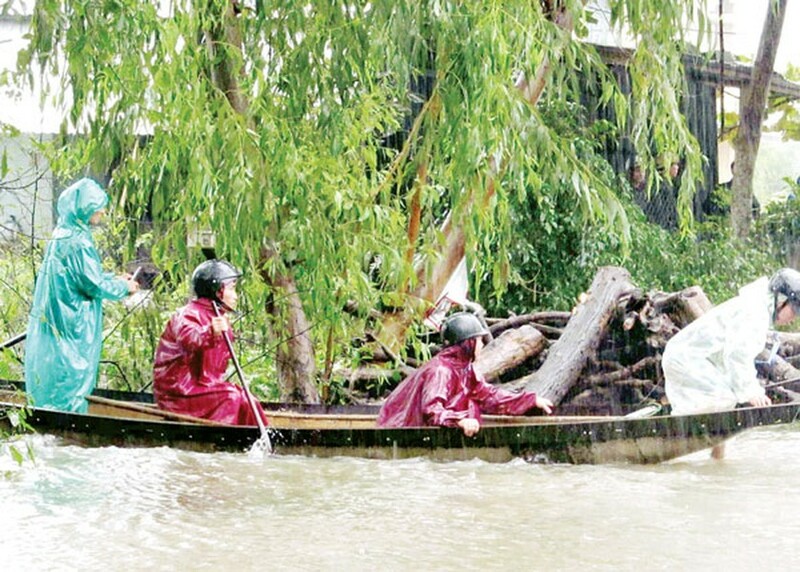 Floodwaters have marooned 1,800 households in the lower reaches of the Huong River in Phong Binh commune, Phong Dien district, Thua Thien-Hue province for the last three days, according to chairman of the communal people’s committee Nguyen Ngoc Khanh. National Highway 49B and provincial roads leading to the center of the commune and inter-hamlet roads have lied under one meter of water forcing locals to travel by boats. It will take another three days for floodwaters to recede in the commune. 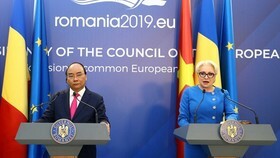 Nearly ten of thousands of households have nearly been exhausted struggling to take the elderly, children and furniture to shelters and managing to protect their cattle and chicken from flooding, said Mr. Phan Thanh Hung, office chief of the steering center for natural disaster and search and rescue in Thua Thien-Hue. 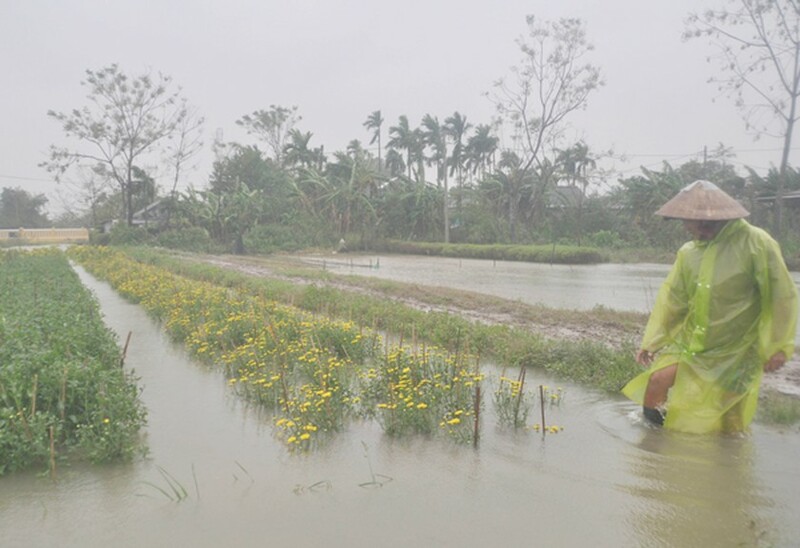 Flower gardens and vegetable crops cultivated for the upcoming Tet holiday are in the danger of complete loss for long staying under floodwaters. Phu Duong commune in Phu Vang District has evacuated 20 households from Cho No riverside areas early yesterday. 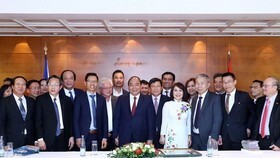 Thua Thien-Hue province leaders have asked the central government to give emergency aid of 1,000 tons of rice to relieve local citizens, as well as 10 tons of rice seed to resume farming and 20 tons of chemicals for environmental sanitation after flood. In Quang Nam province, nearly 1,000 cattle were driven to high grounds to avoid flooding in Dien Ban district on December 16. Local citizens removed the elderly and children to two storey schools and communal people’s committee headquarters as floodwaters have submerged their houses under 0.5-1 meter. 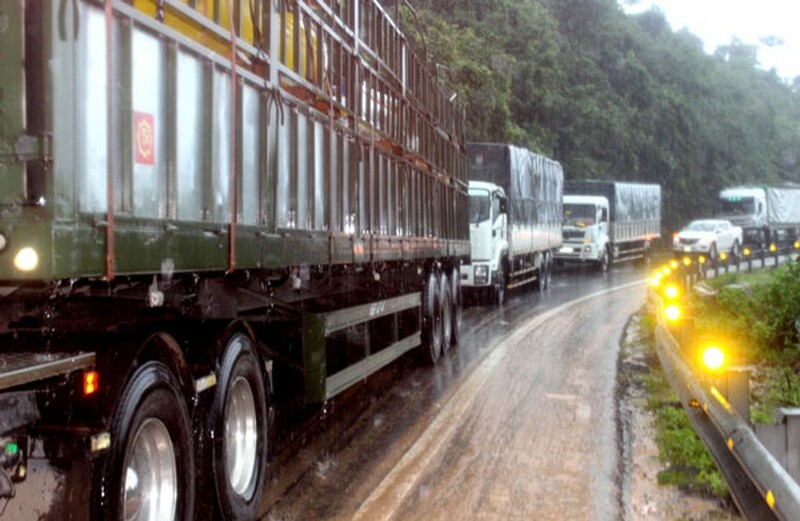 Torrential rains have continued pummeling Quang Ngai province for the last two days, stranding many areas and badly disconnect traffic. The flood level on the Ve River is likely to hit the historic flood in 2013. Inhabitants in the low lying areas have removed their properties to high grounds all night. At present, all communes in Mo Duc district have been isolated with some areas under one and half a meter of swift flowing floodwater. Military forces and local authorities have used motorboats taking 2,000 households to shelter in few-story houses. 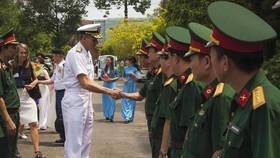 Similarly, hundreds of communes in the neighboring province of Binh Dinh have totally been segregated. National Highway 1A and Road 19 have been badly flooded, forcing workers to remove dividers from the road for floodwaters to run out and vehicles to travel more easily. 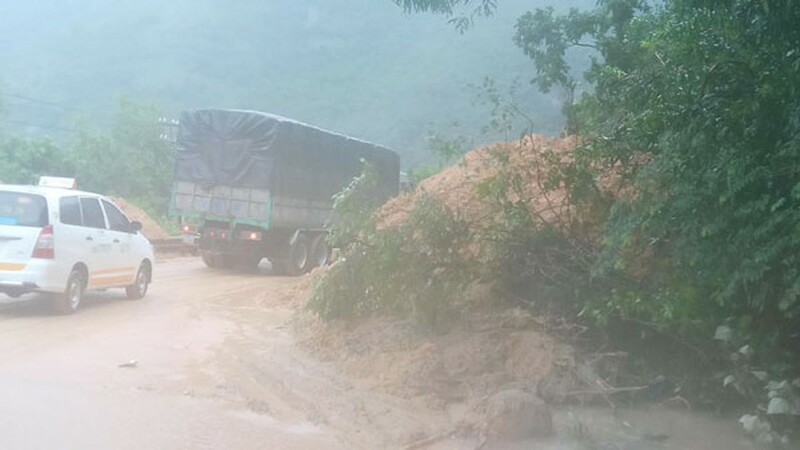 Landslide unleashed thousands of cubic meter of soil onto the bypass of National Highway 1A in Hue city on December 16. Local authorities mobilized workers and machines to remove soil debris and allow one way travel of vehicles on the same day. Trains have moved very slowly or got stuck in Huong Tra town because of flooding. Flooding has paralyzed many roads in the south central province of Khanh Hoa and its Nha Trang city. Landslide occurred at many spots in the hill slop where Nha Trang University is located. 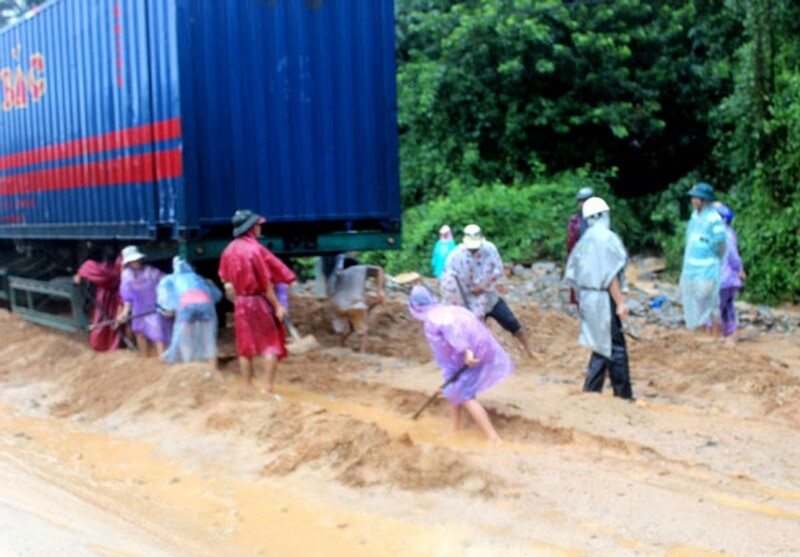 Rail track has been eroded with the worst hit place being south of Ru Ri mountain pass in Vinh Luong commune, Nha Trang city. Workers have been clearing the landslide debris. 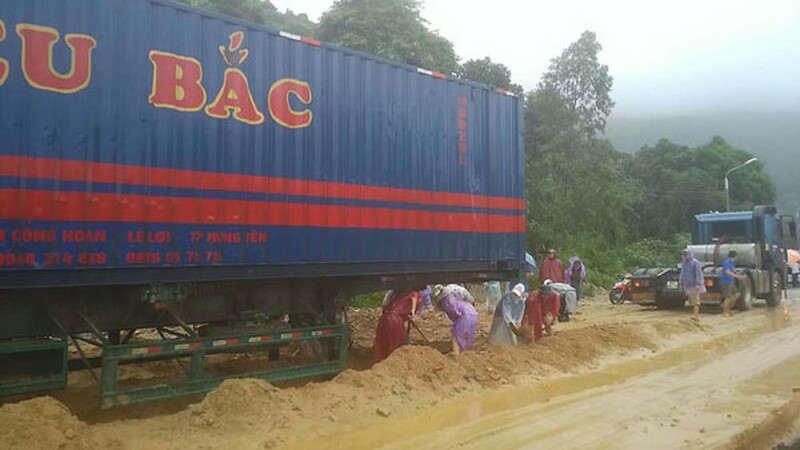 Landslides have caused traffic jam at 5-6 spots in Ca mountain pass and National Highway 1A in the adjacent area of Khanh Hoa and Phu Yen provinces since midnight on December 16. Parts of the debris have been removed allowing vehicles to travel slowly across the mountain pass. 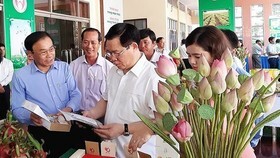 Railway stretch from Khanh Hoa to Ninh Thuan province has been idle, said Mr. Le Hong Son, an official from Nha Trang Railway Company. All trains got stuck at stations in the city on December 15-16. The company has used buses to transport 1,700 passengers from the stations to next stations so that they can continue their journeys. It is waiting for floodwaters to recede to resume railway traffic. 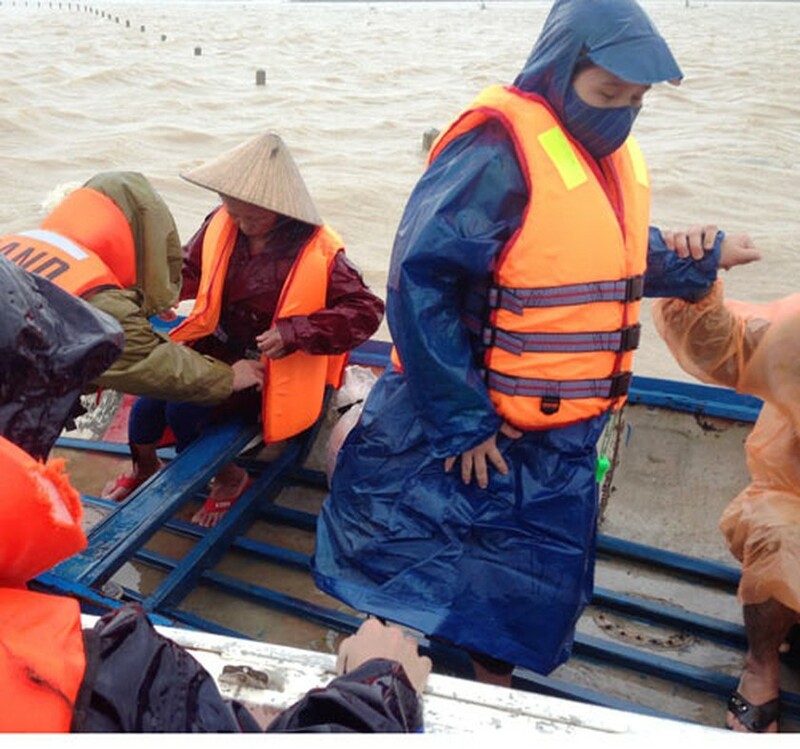 At 8 a.m. on December 16, Dai Loc district police received emergency information that a small boat carrying a pregnant woman in labor was stuck in the Thu Bon river, Dai An commune because floodwater surged high and ran very fast. The boat was on its way to take the woman to hospital in Ai Nghia town in the district. 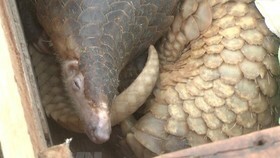 baby girl was delivered safely. 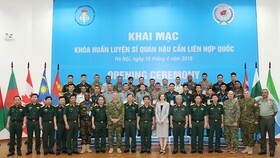 The Vietnam Fatherland Front, the Red Cross of Vietnam and central agencies have visited and relieved flood hit citizens giving them food, fresh water and financial assistances. 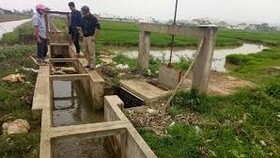 Vietnam Electricity said that heavy rain triggered flooding swelled large rivers such as Vu Gia, Thu Bon, Con, Ha Thanh, Ba, Dong Nai and Srepok in the central and central highlands regions on December 15-16, forcing 13 hydropower reservoirs under the group’s management to open their sluice gates. 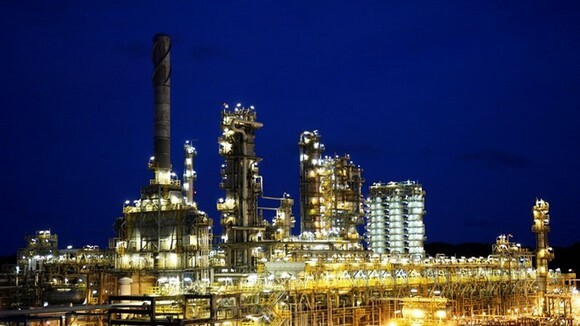 Hydropower plants have operated normally but some network problems have disrupted power supply in some areas from Quang Nam to Khanh Hoa provinces.